Choosing the right roof and keeping your existing roof maintained, guarantees the safety of your loved ones and increases the value of your home. No matter the size of your commercial building or industrial warehouse, Skywalker Roofing can help you with new roof installation and repair using TPO, PVC, & EPDM roofing systems. 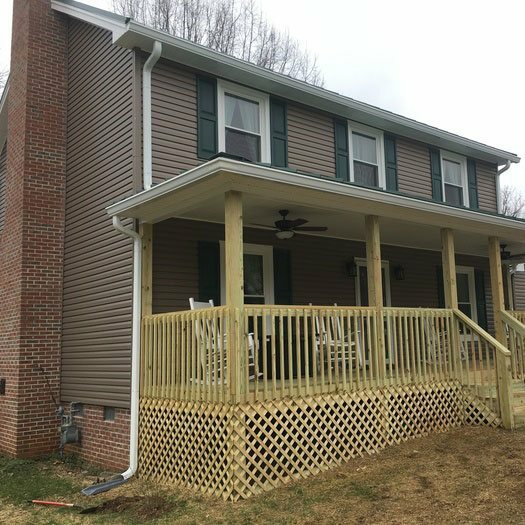 Skywalker Roofing goes beyond roof repairs and we offer excellent workmanship for gutters, siding, blown insulation, vinyl siding, windows, and interior drywall repair. Nothing in this world is permanent – not even your roof. 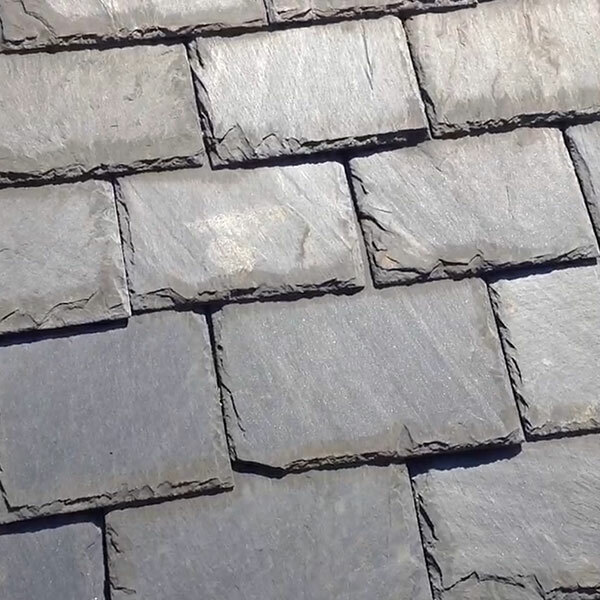 Leaky roofs, worn out shingles, or damaged slates? 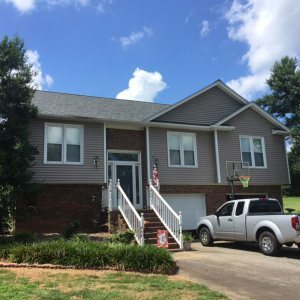 If you’re looking for the best roofing services in your area, then hire the Best Local Roofers in Greensboro, Raleigh, Winston-Salem, Stokesdale or Roanoke, VA. Skywalker Roofing has a team of skilled, professional, and insured local roofing contractors in NC and VA(Roanoke area). Whether your need is residential or commercial, we are here to help you with roof installation, roof replacement, roof repair and other services. With decades of on-the-job experience, we have everything it takes to deliver quality workmanship. 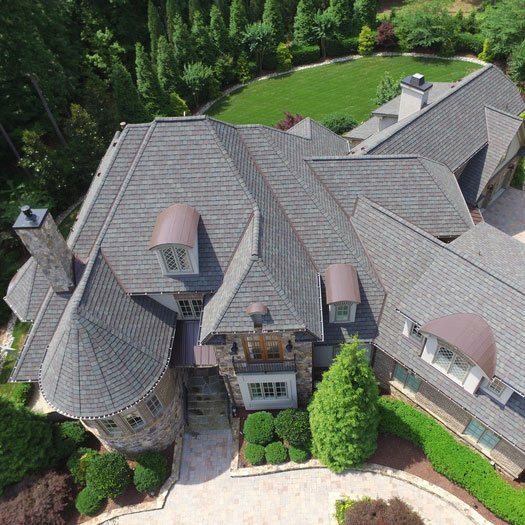 As one of the largest roofing contractors in the Piedmont Triad, we provide customers with personalized attention and quality workmanship. We did it again! – Skywalker Roofing is proud to announce that we have won the “Best Of The Best” award for 2017. Without the team’s dedication, hard work and great support this would not have been possible. Thank you all for making Skywalker Roofing the best! Skywalker Roofing Replaced Leaky Roof of Mayodan family of two siblings for free with the help of their community! Skywalker Roofing has given a new roof to thousands of people who need it but can’t afford it. Our No Roof Left Behind project has brought smiles on many faces like Phyllis and Dean Simmons of Mayodan who were forced to leave their ancestral home and move in a rented apartment. Skywalker’s crew replaced the old shingles and fixed their roof with precision. Our Owner Luke Wilson believes in giving back the love he got from the society by giving away a free roof to the needy. He was so inspired by the stories of the four finalists that he is going to replace all of their roofs for free. Your job means a lot to us. We take great pride in seeing an excellent finished result that we know is going to bring many years of a solid roof over our clients’ heads. We use only the best materials, tools, and equipment to get the job done. 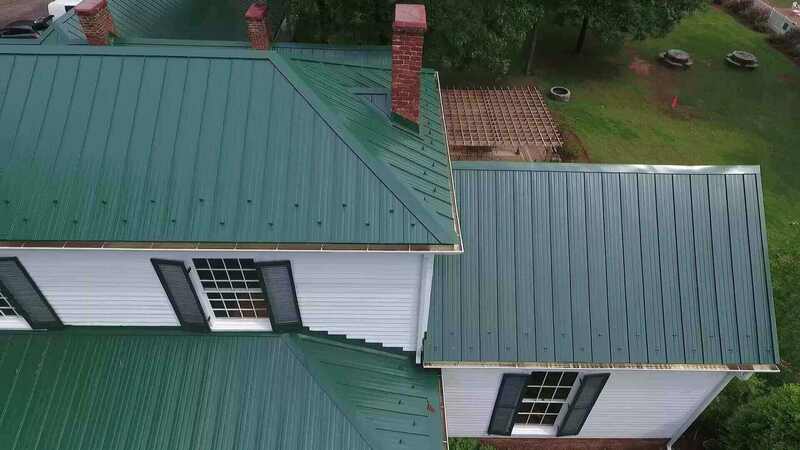 And we carry a range of styles and colors to choose from, including asphalt, architectural shingles, and metal roofing. We also offer various low-slope options for flat roofs and gutters, windows, and siding. We invite you to tell us about your next project – get in touch with one of our friendly team members to arrange for a free estimate. You’ll be glad you did! Learn About Our Easy Financing Options. Apply Now! Why Choose Skywalker Roofing Company? 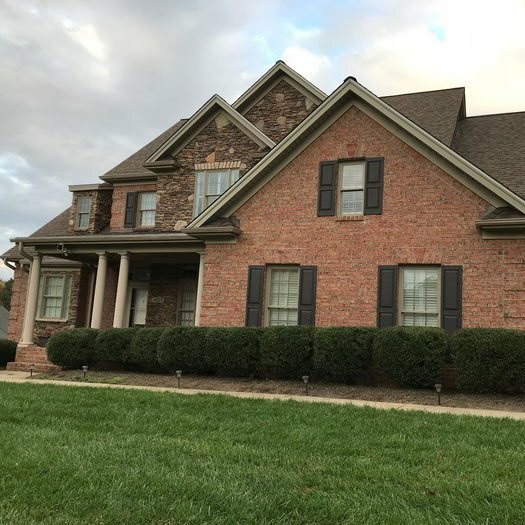 Skywalker Roofing is the highest rated, most dependable roofing company in the Triad. 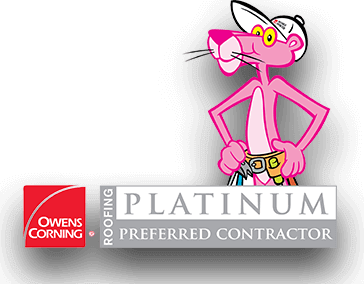 We are a proud recipient of Owens Corning Roofing Platinum Award 4 years in a row—all thanks to our company’s industry-leading contributions in the field of roofing. This recognition reflects our continued focus on delivering customer-driven and results-oriented approaches. 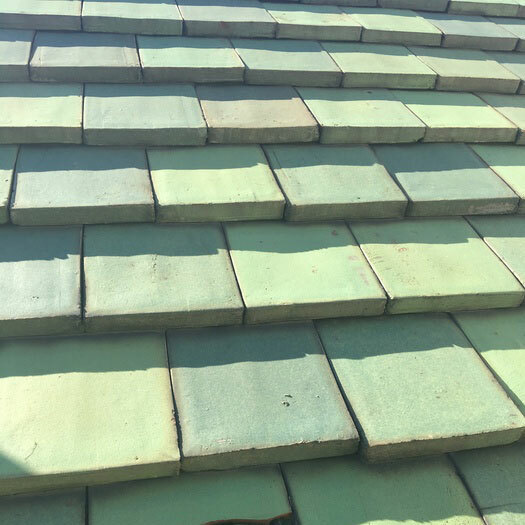 So, when you work with our team of roofers, you are working with the best, most-awarded roofing company in the area, offering unprecedented quality and customer service. From the initial consultation to the finishing touches, our team sees to it that you get individualized attention every step of the way. Proud to Partner with some Amazing Businesses.